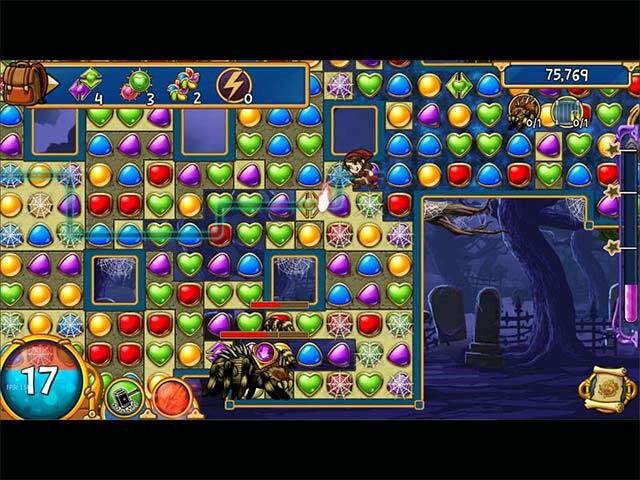 Download Rescue Quest Gold Game for PC at Windows 7 Games! 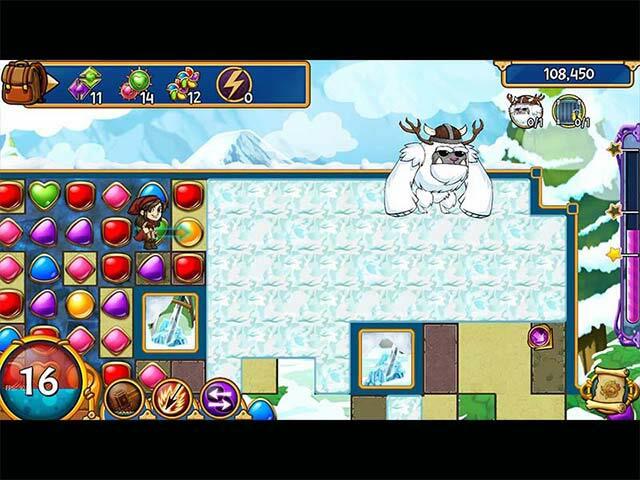 The hit match-3 game from Boomzap is back! 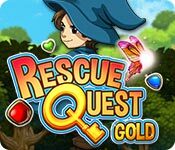 Join Boom and Zap on their fantasy adventure in Rescue Quest Gold, lovingly remastered as a premium game with more levels, enhanced effects, and improved gameplay. Play through 260+ levels of uninterrupted fun as you follow the road to Turnspell Academy and study to become a full-fledged wizard! However, magic is slowly fading as the Spritelings steadily disappear. 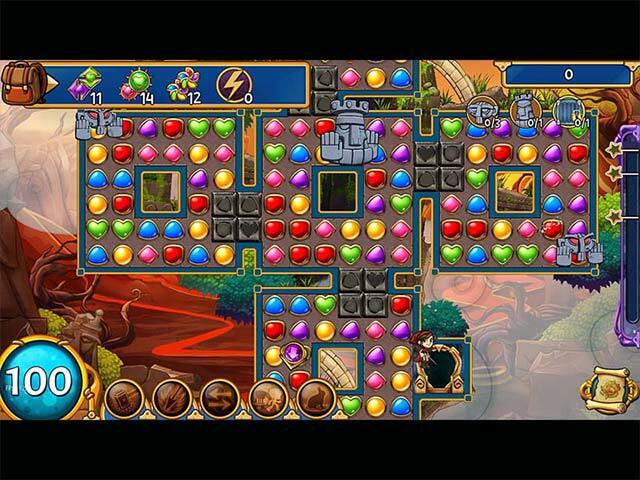 It’s up to the twin magicians Boom and Zap to rescue the Spritelings and save the world from an evil sorcerer. Are you ready to embark on this magical quest?